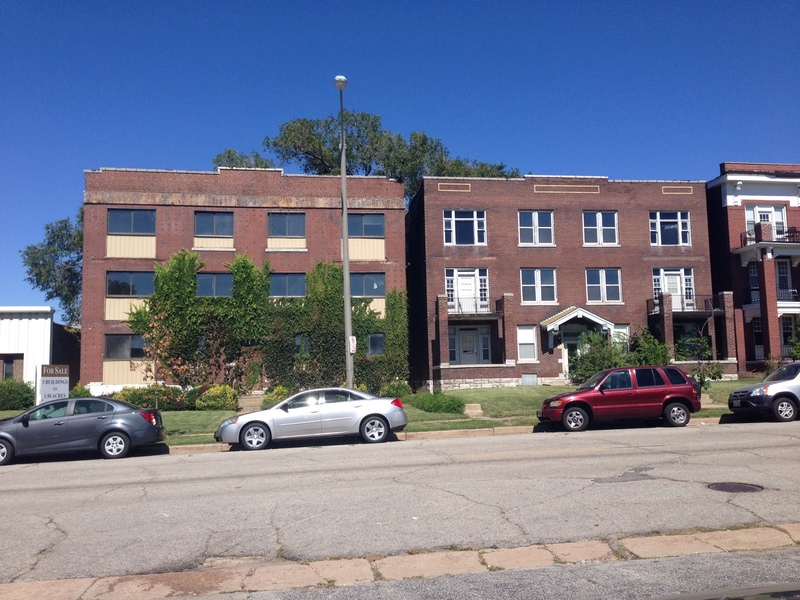 nextSTL has learned that the apartments proposed for West Pine is not expected to attract a majority student residents. 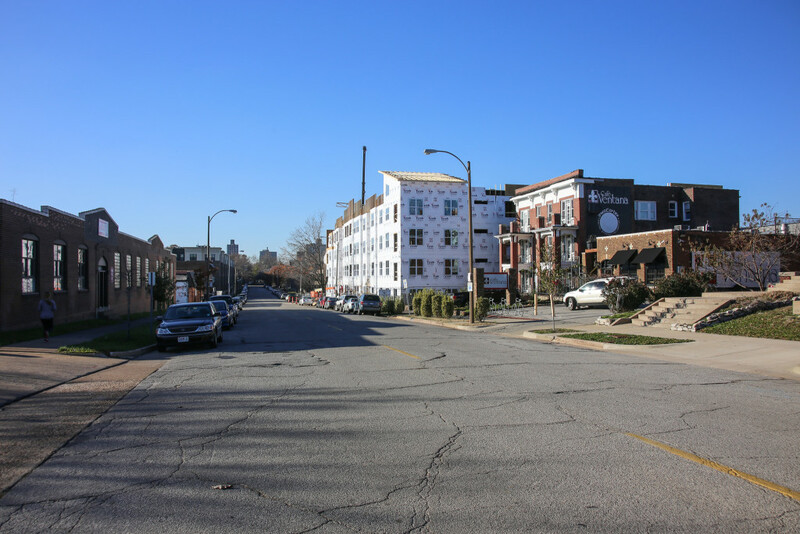 With so many projects in the vicinity of Saint Louis University, the supply of new housing clearly exceeds demand from even a growing student body. Enrollment is rising on the SLU Frost Campus, though the Law School’s move to downtown this past year pulled back some of that growth. We’re told that a large majority of early tenants in the now full Laclede Lofts project, just a block south of West Pine, were non-students. 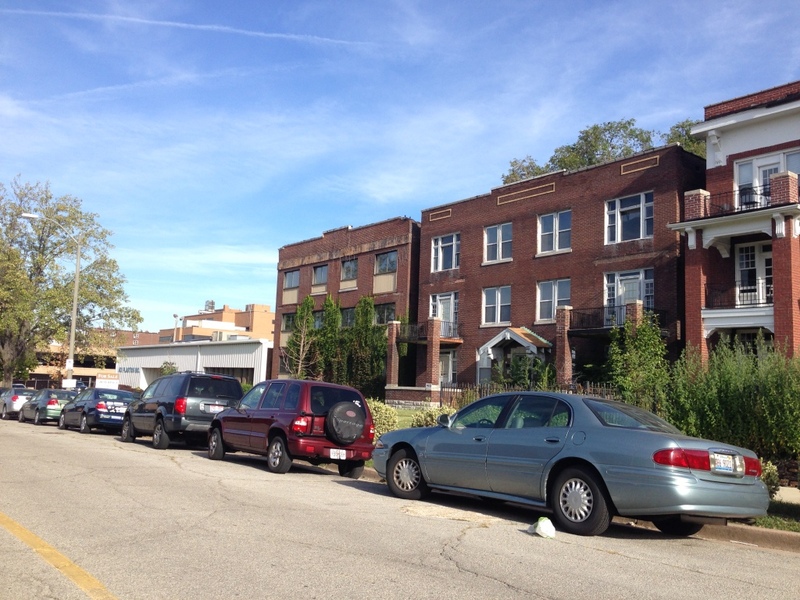 The large West Pine Lofts project is planning for less than 50% student residents. 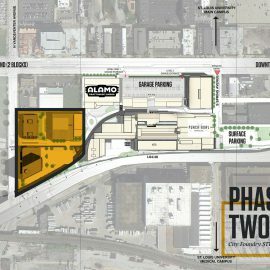 The proposed Silo Lofts at Cortex will target a non-student population as well. The Standard, at Forest Park and Vandeventer Avenues, in contrast, is student focused and will rent by the room and feature student-focused design. 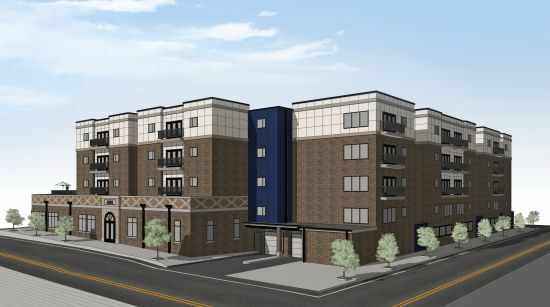 More apartments–in all likelihood, student housing–may be headed to the vicinity of the St. Louis University (SLU) campus, this time west of campus at 3933-59 West Pine, across the street and to the east of the now-under construction 206-unit West Pine Lofts development. According to city records, CW Homes is attempting to construct a new multi-family structure across five city lots on West Pine addressed as 3933 (a multi-family), 3937 (another multi-family); 3943-51 (an industrial building); 3953-55 (a portion of a parking lot); and 3959 (the remaining portion of said parking lot). The owner of the lots is Conway Pine Holdings, LLC. Under the name CW Homes LLC, the developer appears to be Cornerstone Development. Their nearest project to this location is the attractive Gaslight Square condos. 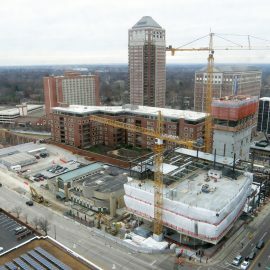 Cornerstone is best known for their high-end new construction and full rehab condos in Clayton. The Board of Adjustment must approve the proposed land use as it is in conflict with present zoning. The area is currently zoned H – Area Commercial. The Board of Adjustment public hearing is on October 8, 2014 at 1:30 pm in Room 208 of City Hall. 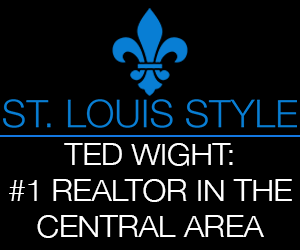 According to the City of St. Louis, 3933 was purchased by Conway in 2004 for $157K and has been recorded as vacant since 1999. Records show 3937 has been owned by Conway since at least 1998 and has been vacant since 2000. The buildings are reasonably well maintained. It’s unclear if they are currently in use as storage, or any other purpose. Below is a photograph of buildings on the development site that are likely slated for demolition if the Board of Adjustment approves the land use. The first building to the right is 3933 West Pine, followed by 3937, and 3943-51 moving left (west) in the photo. The combined site totals just more than 50,000sf, or 1.17 acres. Below is a head-on shot of the two eastern-most buildings within the development footprint. Few other details regarding the development are available at this early stage (unit counts, a rendering, construction schedule, etc.). Already mentioned was the West Pine Lofts development on this same block. It is now under construction. 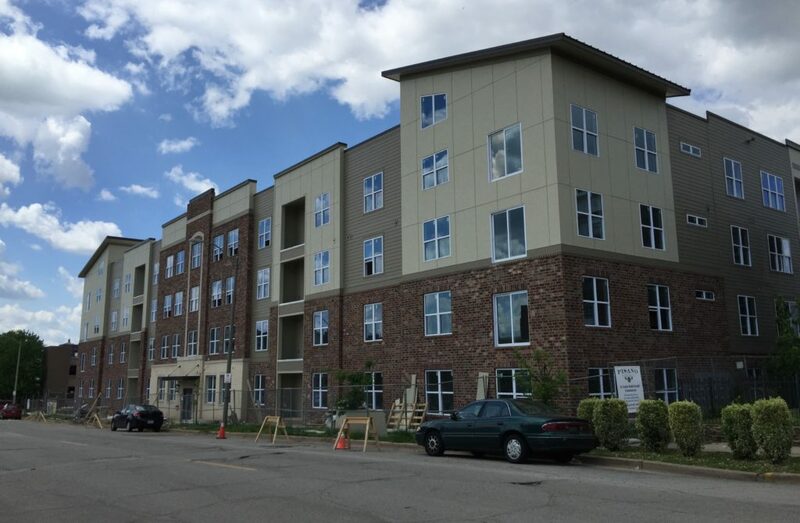 Also under construction in the SLU-area is The Standard, a 164-unit student-oriented housing development located at the northeast corner of Forest Park Avenue and Vandeventer. 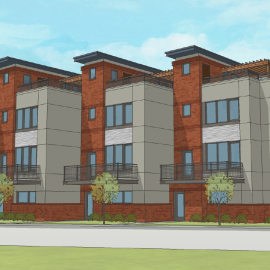 Recently proposed was a 179-unit student housing structure on the 3700 block of Olive, just north of SLU. 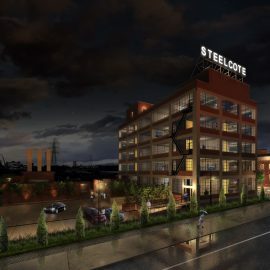 The Cortex Innovation District issued an RFP earlier this year for the “Silo Lofts”, a residential mid-rise proposed for the southeast corner of Forest Park Avenue and Sarah, within sight of the now under construction IKEA store. The Silo Lofts is not being marketed as a student housing project, but may still serve that population. Proposed but possibly stalled is a student housing development on the site of the old Shack restaurant on the 3800 block of Laclede just south of the SLU campus. 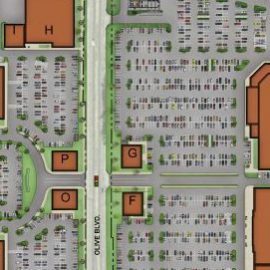 If we receive more information on the 3933-59 West Pine development, we will update this post.